The PlayStation 4 won’t be the only console launching with a critical patch this year. 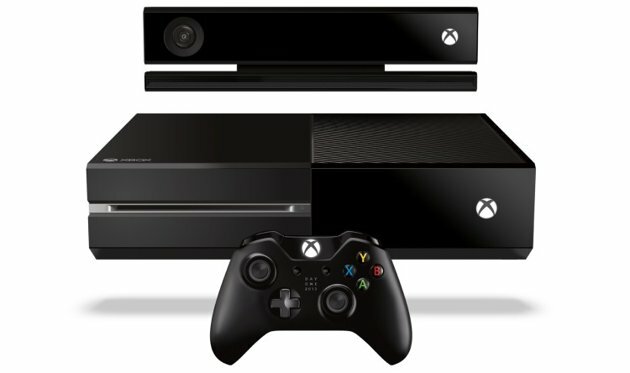 The Xbox One is going to be similarly hobbled. Actually, hobbled might be too kind a term. Without the update, you’ve essentially bought yourself a $500 brick.